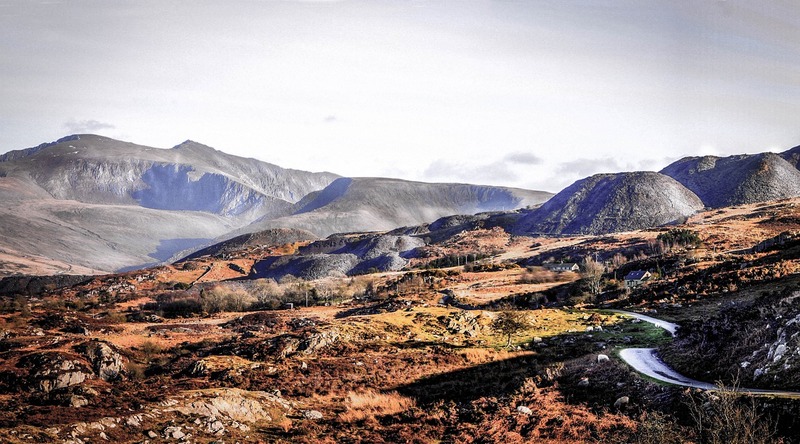 The dramatic landscape of Snowdonia is unmistakable. Imposing mountains dominate the winding roads where rushing creaks and crags host a steady flow of climbers and hikers who scale along the jagged edges. Wild and wet, the tumbling rain – an almost constant companion in these parts, shapes and contours the mountains as it has done for millennia. Weaves of dark cloud frame the landscape with an almost ethereal beauty, breathing life into the walls of ancient slate and instilling an all-consuming sense of insignificance amongst the vast labyrinth of ancient peaks and sprawling valleys. Our journey began amongst the slate mountains which have gained huge significance in the old mining town of Blaenau Ffestiniog, where piles of quarry waste tower over the slate capital of Wales that once “roofed the world”. Serving a stark reminder of the industrial prosperity the slate mining industry brought to north Wales in the dawn of the industrial revolution, its status now faded and forgotten amidst abandoned buildings and silent streets lined with grey miner’s cottages. 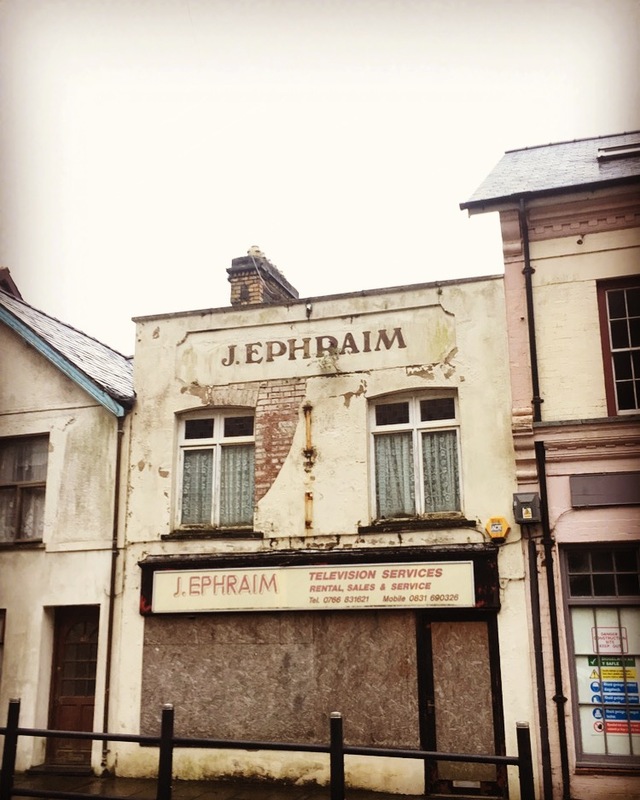 Its position within the heart of the national park makes Blaenau a perfect location for hikers wishing to spend their days exploring the surrounding landscape, but there is no sign that the town has prospered from the influx of tourism in the region. A vacant and empty feeling shrouds the town, made more so by the rain and mist which seems relentless, even in the height of August. 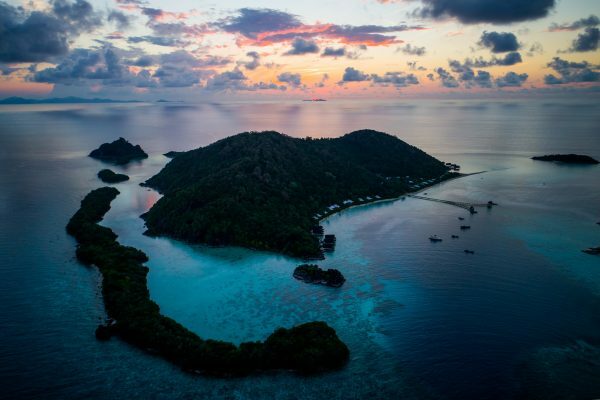 A beer in the tiny local pub spikes interest with locals whose thick Welsh accents and misshapen English suggests communication in the country’s mother-tongue is almost absolute in this region. As it turns out, Blaenau is a jewel in the rough for gaining insider knowledge of Snowdon’s rough terrain. Of the several routes to the summit, local advice was to steer clear of the overpopulated paths and opt for one less trampled on. With a steady gradient, Llanberis Pass is the most straightforward route up Snowdon and therefore the most popular with tourists. 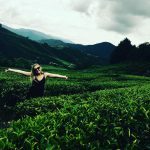 For more seasoned hikers or those hoping to enjoy the scenery away from the crowds, there are seven other routes to choose from. Rhyd Ddu, or the Bedgellert path as it’s also known, is one of the least used routes to the summit and leads from the village of Rhyd Ddu – west of Snowdon. The walk itself is of mid-level difficulty; the path inclines steadily before sprawling upwards towards steep terrain peppered with shaggy mountain sheep. In the morning light the mist is low, shielding walkers from the vastness of the climb itself and veiling the surrounding peaks in an eerie haze. 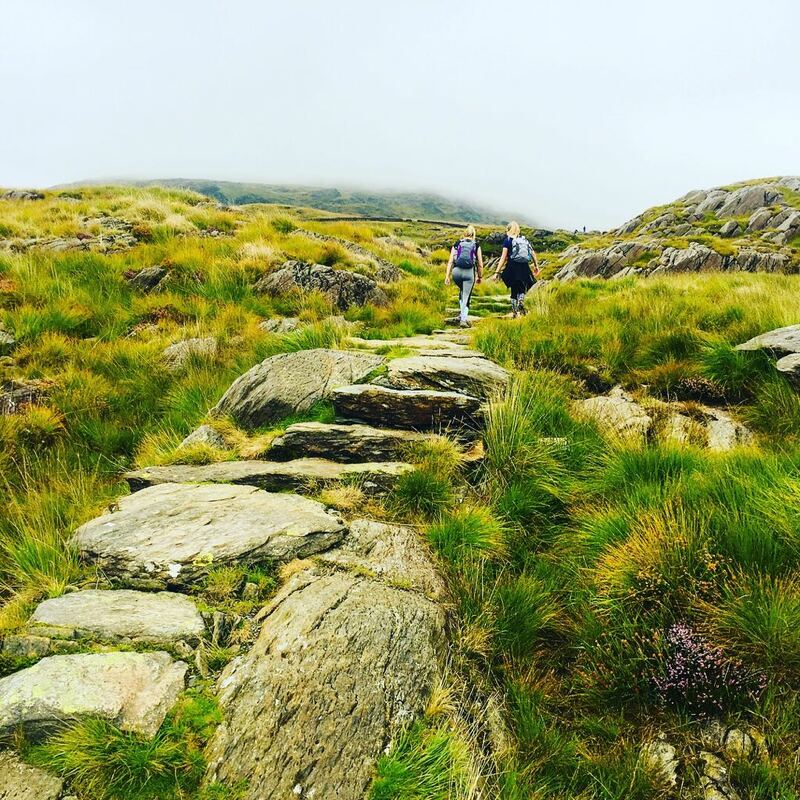 Closer to the summit, exposed edges and vertical drops give way to a dramatic ridge walk strewn with boulders and narrow ledges which leave hikers open to the elements. On a day of low visibility the ridge walk to the peak seems endless, but clear skies reveal the mountain pools of Llyn Nadroedd, Llyn Coch and Llyn Glas in the valley below and the views alone are worth the climb. A short drive from the foothills of Snowdon’s Rhyd Ddu path is the village of Bedgellert. According to local legend dating back the 13th century, the town was named after the hound of Llewelyn, prince of North Wales. Home to numerous traditional inns and the best Welsh ice cream around, make a pit-stop here for a well-earned pint. Situated along the riverbank against an impressive mountain backdrop, Hebog Cafe & Bistr offers the perfect al fresco dining spot for Welsh Rarebit and Conwy Mussels. 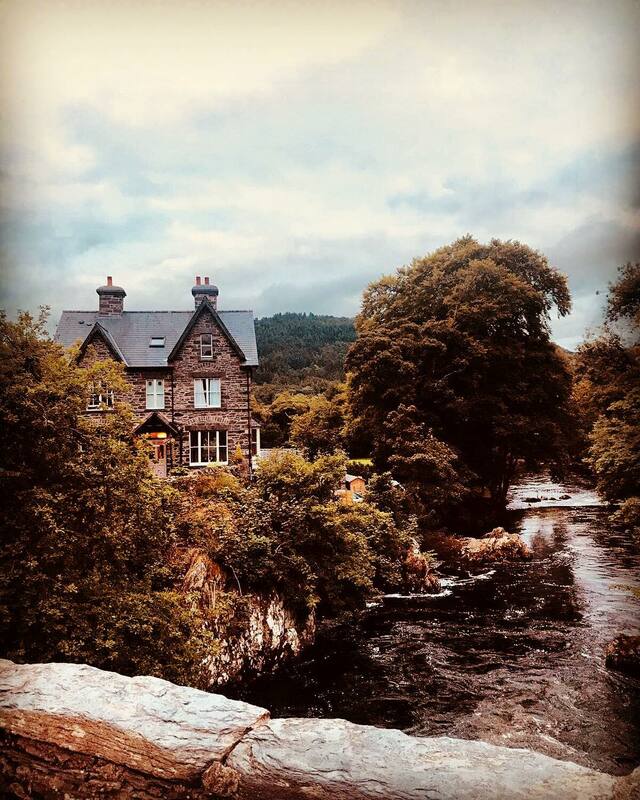 The picturesque village of Betwys-y-coed lies in the heart of the Conwy valley, where the River Conwy meets the Rivers Llugwy and Lledr in a rush of rapids against the conifers and Welsh oaks of Gwydyr Forest. A meander along the old miner’s tracks to the Fairy Glen provides a refreshing change from the ragged mountains which dominate the landscape. Back on the riverbank and past the tumbling Pont-Y-Pair Falls, a succession of old stone cottages and shopfronts provide a glimpse of a village life far more heartwarming than the harshness of Blaenau. 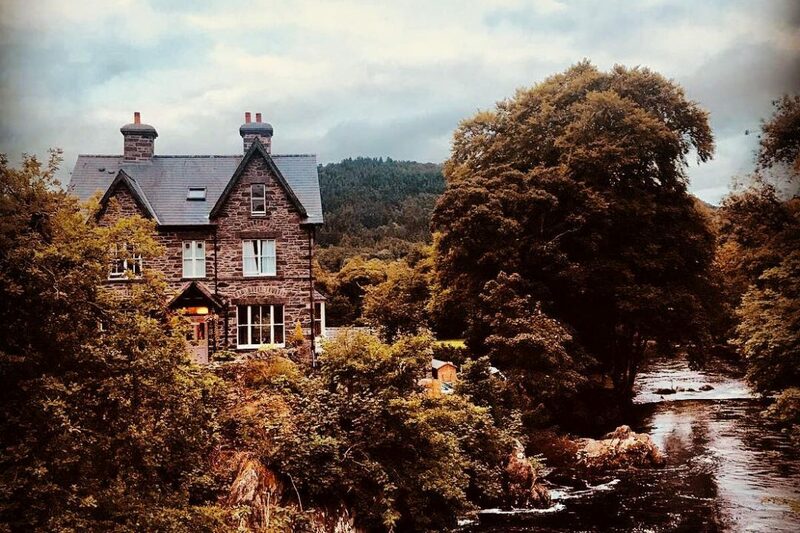 The Ty Gwyn Hotel maintains all its 17th century charm; it’s low beamed ceilings and log fires make for a perfect place to hunker down after a day of rambling. For anyone yearning to retreat from city life, north-west Wales offers a remote and untamed sanctuary shielded from noise and light pollution, where the stress embedded within modern life ebbs away to form a strong sense of place. Amidst the peaks of Snowdon, Cader Idris and Glyder Fawr, spend a while in the villages which form the heartland of Wales; from the picturesque to the impoverished, the towns and its people tell the story of the country’s prosperous industrial past and the impact of its eventual decline on the surrounding landscape.